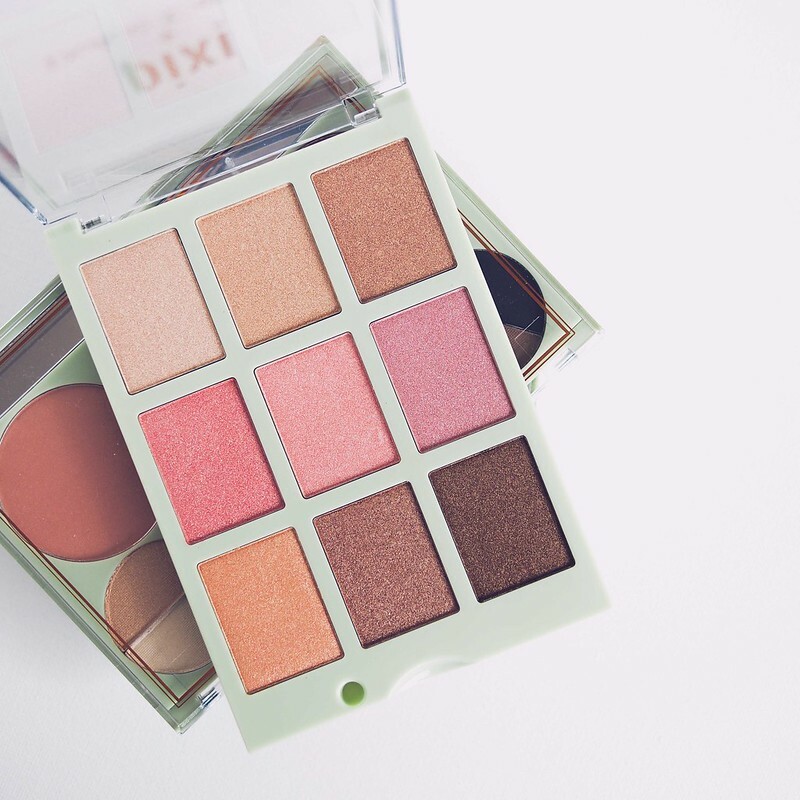 Today’s post brings you the newest Pixi influencer collaboration and in usual Pixi fashion, it’s a really wearable array of everyday neutrals. If there’s one word to describe the brand as a whole it would certainly be - pretty. 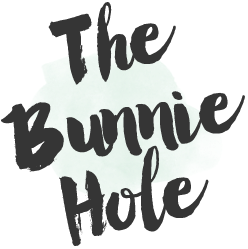 Pretty cute, pretty neutral, pretty easy to wear and overall the type of products that fit well into your daily makeup wardrobe. 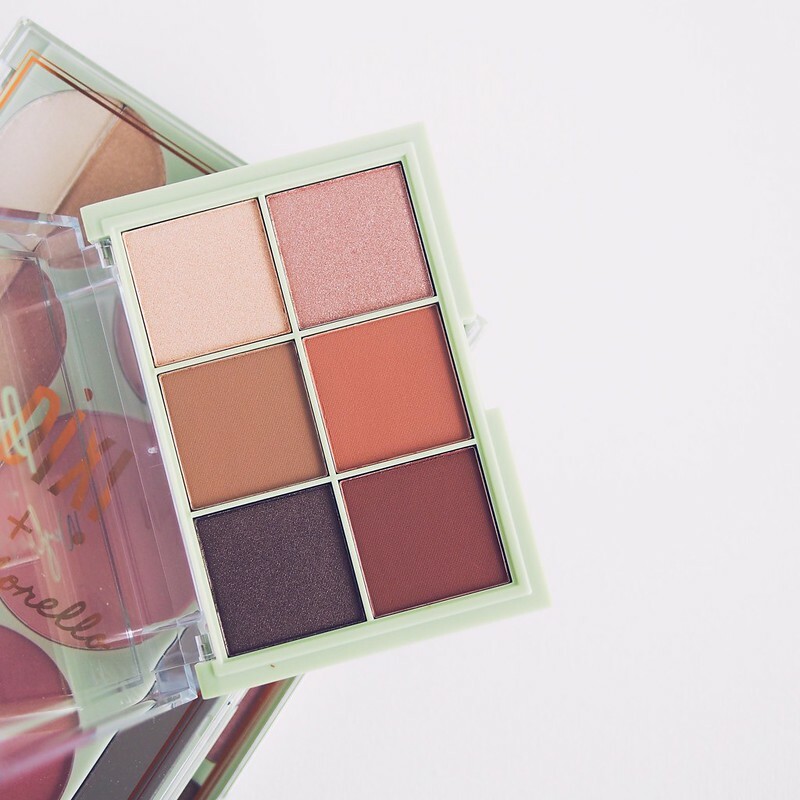 This release release contains 3 palettes as the main feature and is a collaboration between Chloe Morello, Dulce Candy and ILikeWeylie. This set contains a 9 pan intensely metallic eyeshadow palette in bronzy sugary shades as well as a large 9 pan lip colour palette (not shown). Straight away I can tell that these are absolutely Dulce’s colours and the set will be very flattering on those with medium to deeper skin tones. 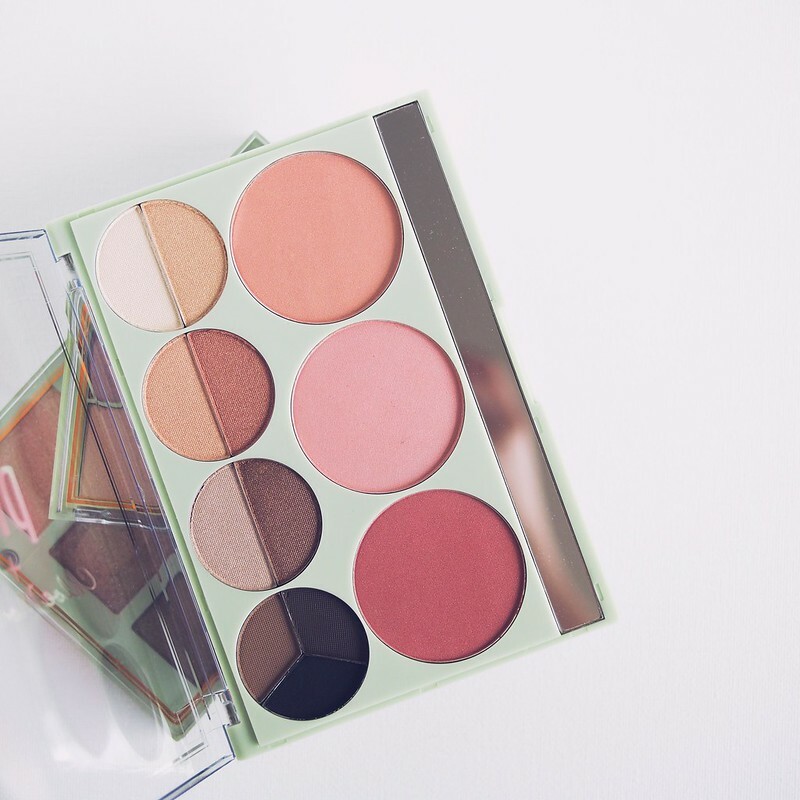 The shades are warm toned with a metallic finish which may not be as practical as the other palettes. 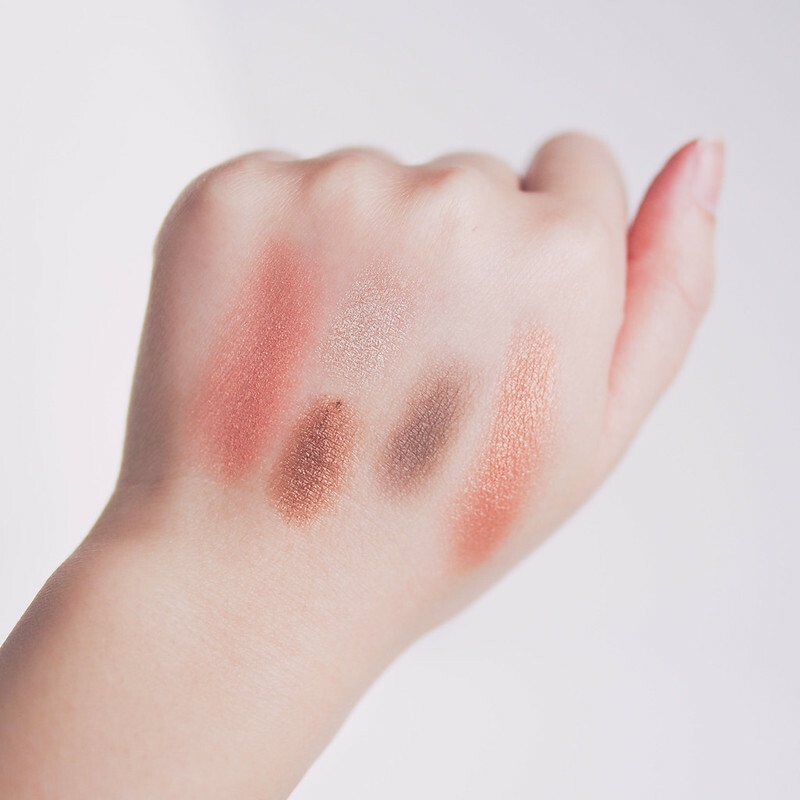 For those of you with a paler complexion, I would suggest sticking to only 1-2 colours from the palette on your eyes in one look. 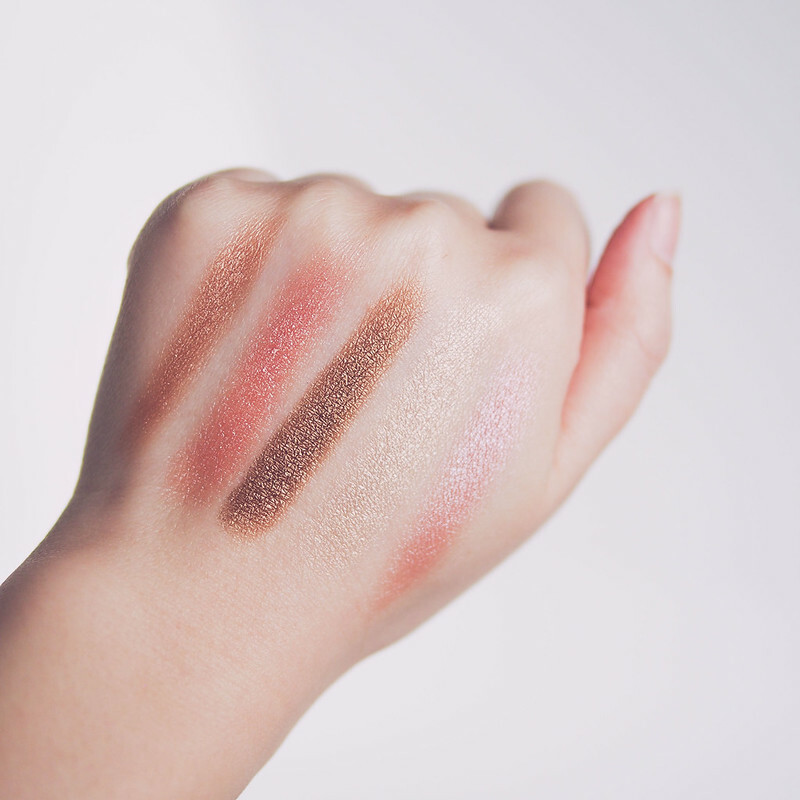 It’s also worth noting that some of the lighter shades can be used as blush or highlight if it suits your skin tone. 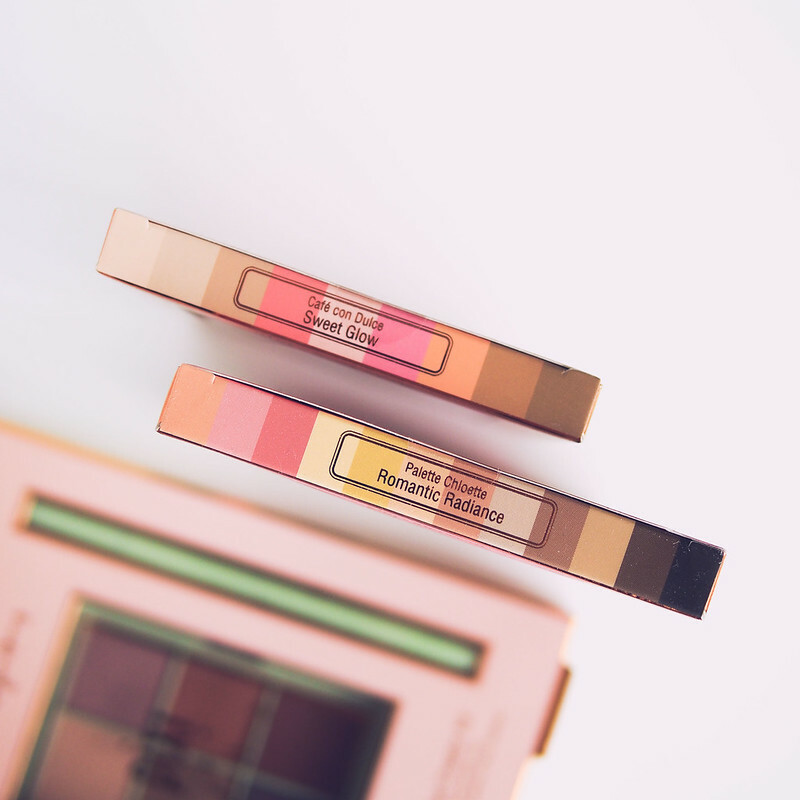 This set is a cheek, eye and brow palette along with an additional corresponding lip gloss (not shown). 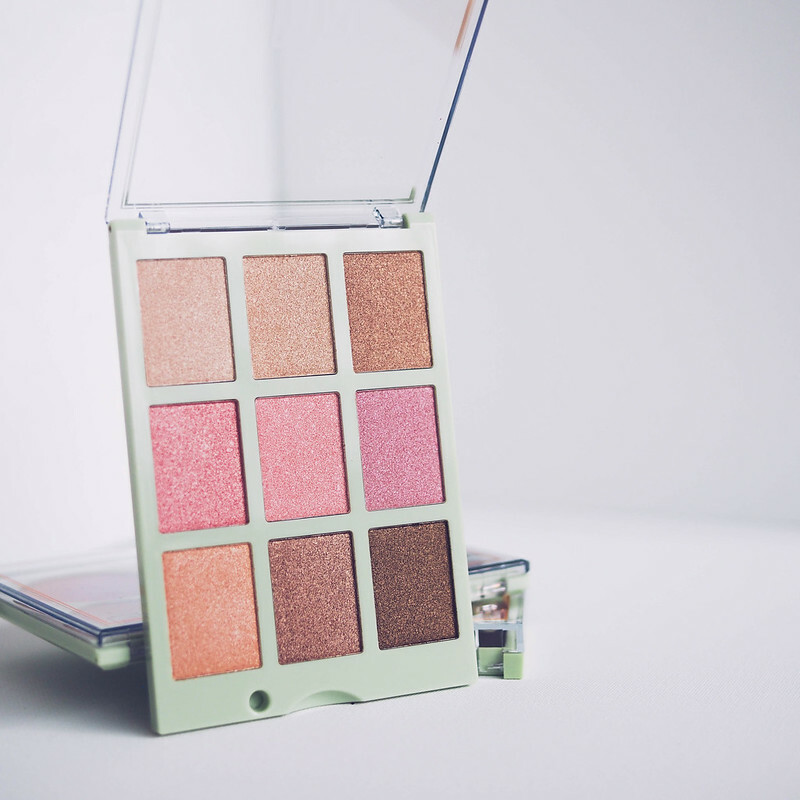 The colours in this palette run lighter and leans towards peach and rose tones which would be more suitable on fair to medium skin tones. For me this is a really nice all-in-one set especially if you are travelling or just don’t want to fuss about trying to coordinate colours during the morning rush. I believe the intention is also for this to be a bridal kit based on the names like Honeymoon, Bouquet and Tux of the colours. This layout is similar to previous Pixi palettes and works well so I’m glad they’ve stuck to it. 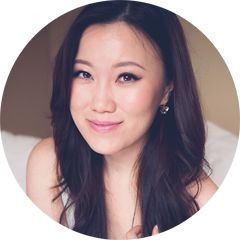 Most of the powders in this kit have a satin finish and the brow powders are matte. This set includes a small sized 6 pan eyeshadow and a duo sided eyeliner. The shades here are again quite warm with two that are more terracotta/red toned. This is also the only one of out of the three that contain matte finishes along side a few shimmers which makes this an easy versatile option. Again, just like the previous two offerings, I like how the colours really do reflect the collaborators because these are certainly the shades that Weylie sports quite often and might I add, are very monolid friendly. At first glance, the colours would easily work for an office setting but the addition of the brighter rust shades give you the option of making it trendier occasion look as well. The eyeliner duo come off surprisingly dark and easy to apply (though I have not tested longevity) with one liquid side and the other is kohl. I think this set would be lovely on most complexions given the intensity of the colours. Overall I think this whole release is very fitting spring collaboration not to mention great value for your money. 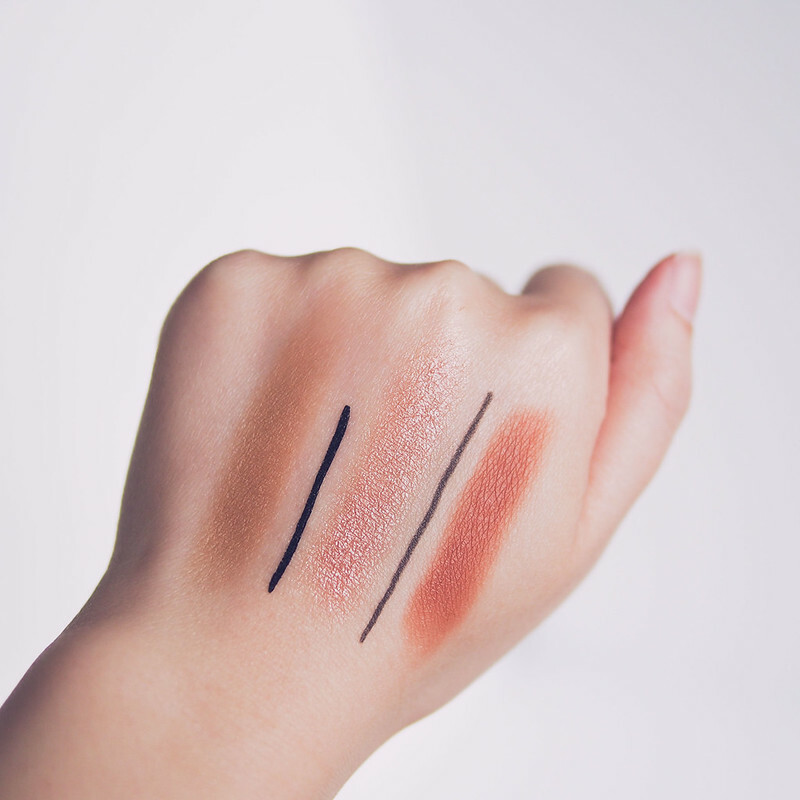 The formula and colour payoff of the powders are consistently good, I’d say at least a medium opacity on most of them and there aren’t any obvious duds. 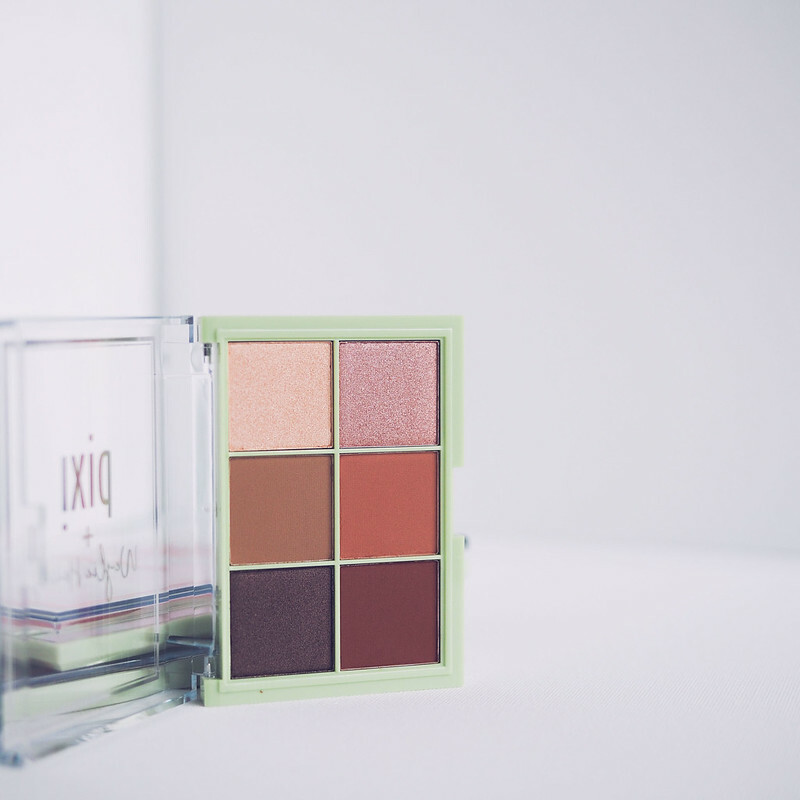 The lighter shadows, especially in the Chloe Morello set do run a little more sheer. The matte shades are solidly better than what’s generally available in the drugstore so I’d call this a win. From experience, I don’t find Pixi shadows to be exceptionally long lasting so pairing it with a primer would be a good move. 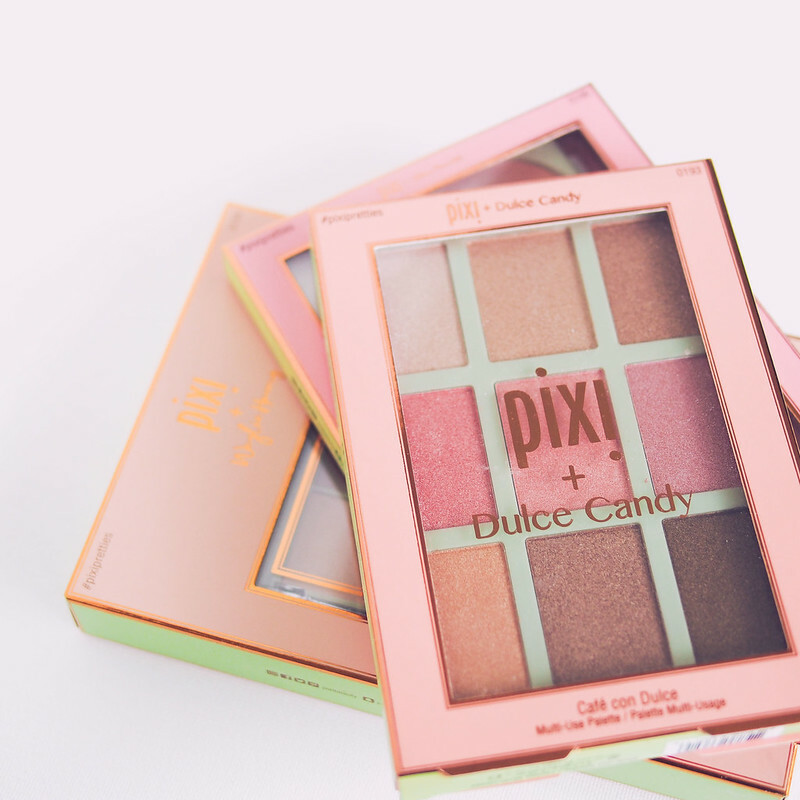 If you already own a lot of Pixi releases or have a healthy collection of neutral palettes then I think the Dulce Candy eye kit would be the most unique out of the three!